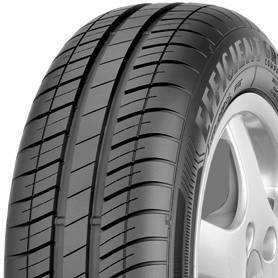 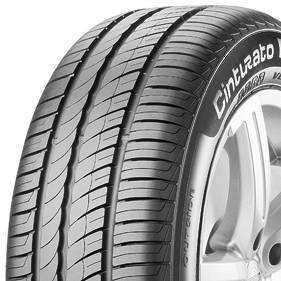 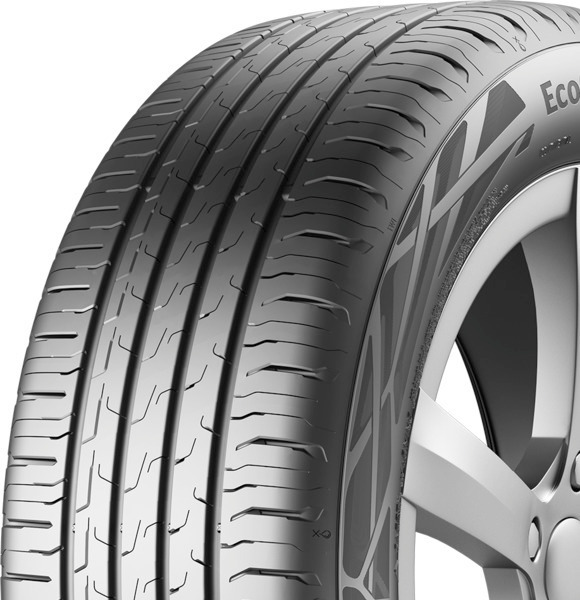 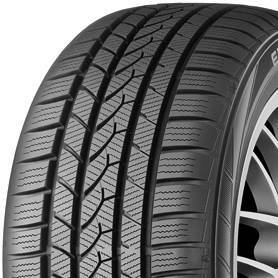 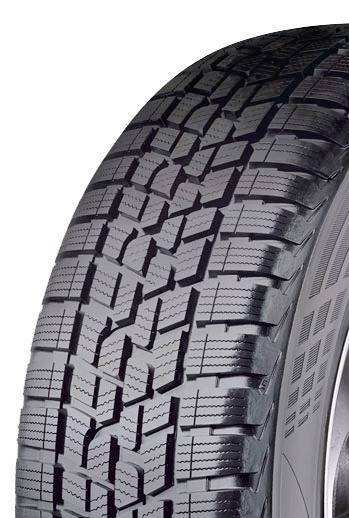 175/70R 13 82T TL EfficientGrip Comp. 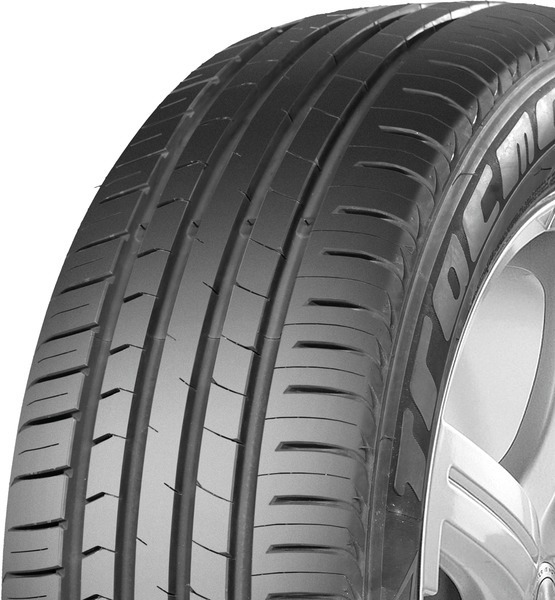 185/60R 14 82H TL AP-2 All Seas. 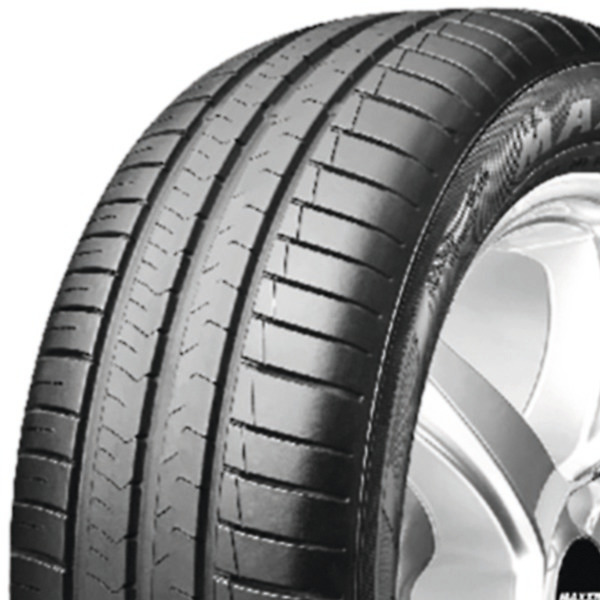 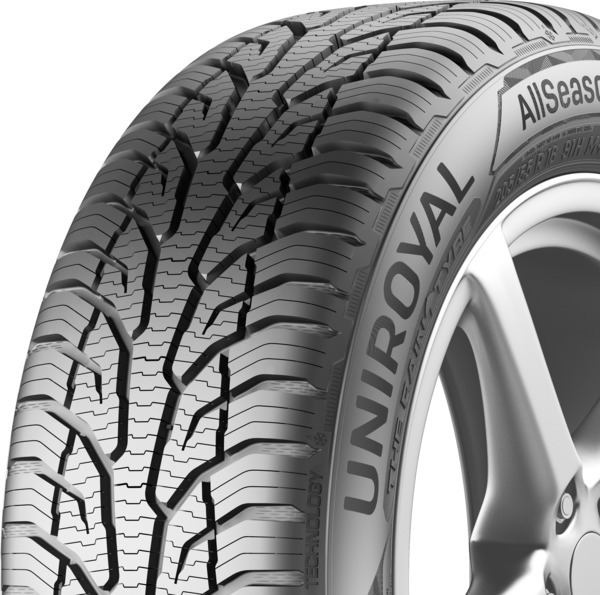 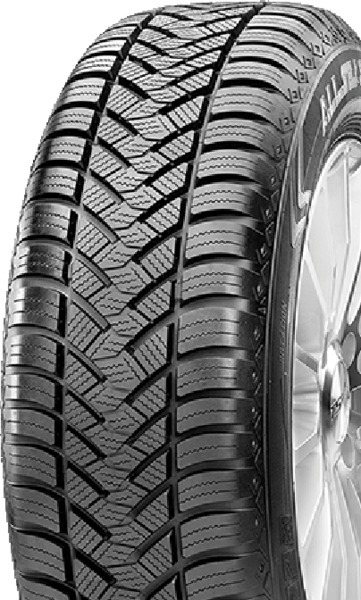 175/70R 13 82T TL AP-2 All Seas.